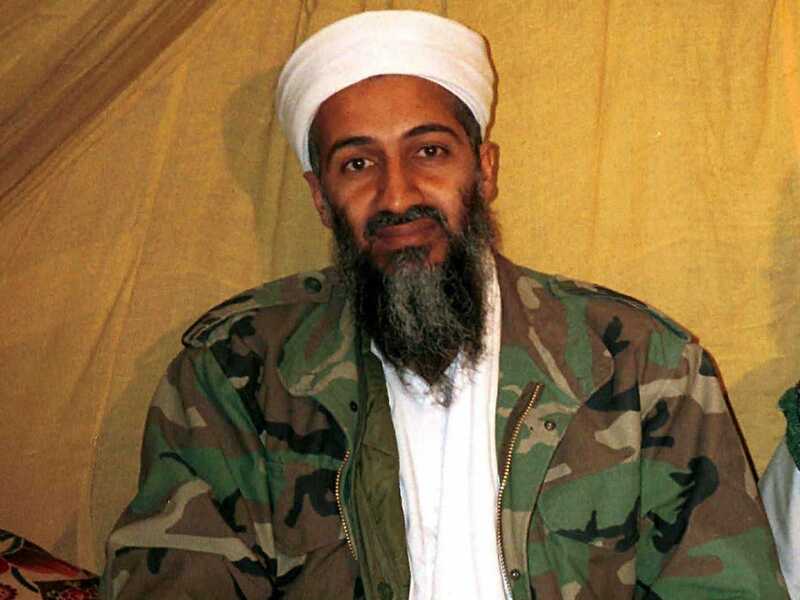 There are a lot of puzzled expressions on people’s faces when it comes to the subject of the late Osama Bin Laden and why the White House has not authorized the release of any pictures of the body. Photographs and video were released of Saddam Hussein’s hanging, as well as post-mortem pictures of his criminal sons, Uday and Qusay, after Delta Force took them out. Why not release a few pictures of Public Enemy #1 to prove that he is dead and show the world what happens when you take on the US of A? Matt Bissonnette, one of the SEAL Team Six operators on the raid, partially outs the reason in his book, No Easy Day. The book reads, “In his death throes, he was still twitching and convulsing. Another assaulter and I trained our lasers on his chest and fired several rounds. The bullets tore into him, slamming his body into the floor until he was motionless” (No Easy Day, Chapter 15). But this is perhaps the most measured and polite description that one could give of how operator after operator took turns dumping magazines-worth of ammunition into Bin Laden’s body, two confidential sources within the community have told us. When all was said and done, UBL had over a hundred bullets in him, by the most conservative estimate. But was it illegal? Under the Laws of Land Warfare, a soldier is fully authorized to put a few insurance rounds into his target after he goes down. Provided the enemy is not surrendering, it is morally, legally, and ethically appropriate to shoot the body a few times to ensure that he is really dead and no longer a threat. However, what happened on the Bin Laden raid is beyond excessive. The level of excess shown was not about making sure that Bin Laden was no longer a threat. The excess was pure self-indulgence. You may not care if Bin Laden got some extra holes punched in him, few of us do, but what should concern you is a trend within certain special operations units to engage in this type of self-indulgent, and ultimately criminal, behavior. Gone unchecked, these actions get worse over time. The real issue is not that Bin Laden was turned into Swiss cheese, but rather that this type of behavior has become a Standard Operating Procedure in this unit. Of course, these attitudes and behaviors do not come out of nowhere. Endless back-to-back combat deployments, PTSD, broken families, and war itself all plays into it. Now you know the real reason why the Obama administration has not released pictures of Osama Bin Laden’s corpse. To do so would show the world a body filled with a ridiculous number of gunshot wounds. The picture itself would likely cause an international scandal, and investigations would be conducted which could uncover other operations, activities which many will do anything to keep buried.